Now you may remember a while back that i did a review of Zenmeds Dermcare System, well today im trialling another of their skin products and this time its their AVT cream. AVT stands for Advanced Vitamin Therapy. 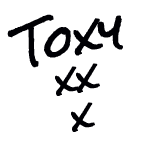 The cream contains a mix of antioxidant Vitamins C and vitamins A and E.
The cream is designed for dry, damaged, troubled or mature skin types.The cream is packed full of the anti ageing peptide Matrixyl which has been written about recently as a magic ingredient that may help increase the amount of collegen in your skin. It states it will aid to brighten and improve the overall look and texture of the skin. As with all Zenmed products the formulations are 100% free of animal testing and animal products and all ingredients are certified high grade organic. Application is easy, the cream absorbs pretty quickly into the skin and doesn't leave any oily residue which you can find with other super moisturising creams. 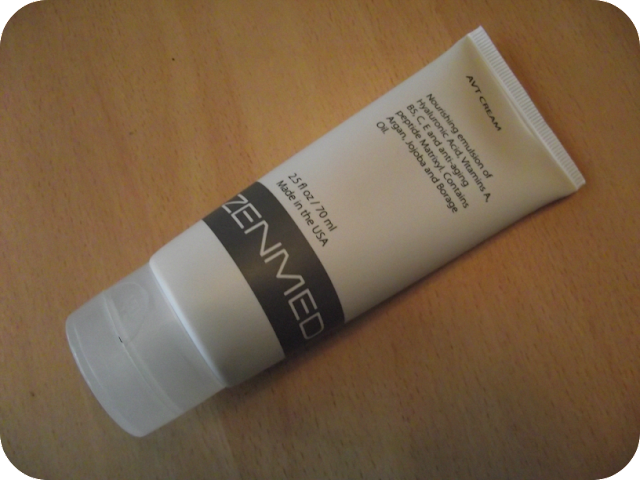 Skin feels great after application, any element of dryness disappears and the surface feels lovely and soft. I can honestly say the condition of the skin on my face and neck area has improved. That dry feeling i usually get has all but vanished and i found that the cream has been a godsend to my skin in the cold weather. 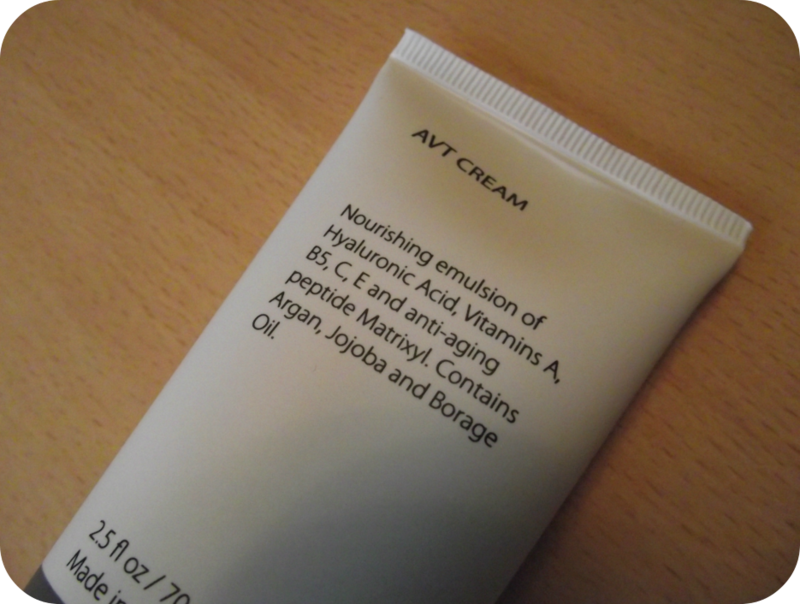 Another key thing with this cream is i get no signs of irritation on application, having sensitive skin this can sometimes be an issue but this has not been the case with the AVT Cream. So would i recommend it....yes i would. At £26 a tube it is at the costlier end of the market however if you are a sufferer of both sensitive and dry skin complaints then the extra money spent will be worth it. The cream can be bought directly from the website. Again thank you to Zenmed for allowing me to trial this product.